Where do I take this program? The entire program is online and self-paced. All you’ll need to take it is a computer, tablet or smart phone and internet access. Our website and courses have been programmed to be fully responsive to the size of the screen you are using. How many CE hours are awarded on completion of the program? 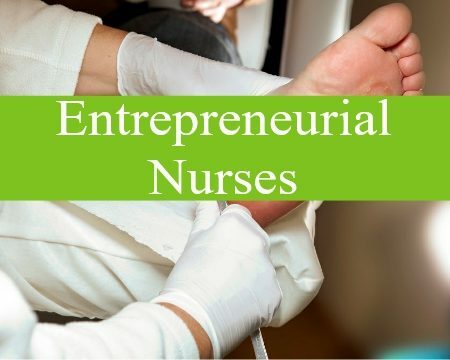 This program is approved by the California Board of Registered Nursing, Provider Number CEP 15904. 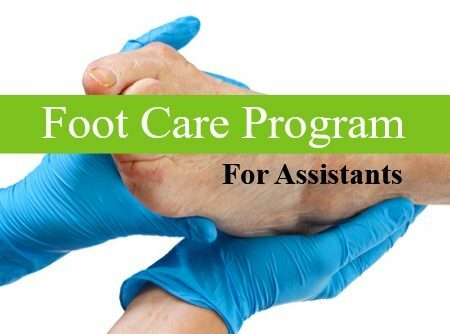 Best Practices in Foot Care for RNs provides twenty-five (25) contact hours for licensed RNs. The Certificate of Completion must be retained by the attendee for four (4) years. Simply view the course, add it to your cart by clicking “Add to Cart” and complete the purchase process by clicking “Proceed to Checkout.” You will be granted immediate access – the website will send you an auto-gen password, but we recommend you follow the “Forgot Password” link on the Login screen to reset the password to something memorable. You must add “[email protected]” to your email contacts or your email program may filter out the necessary emails for navigating our site. How long does it take to complete the RN Best Practices Program? The average time is 24-28 hours, but it depends on your computer skills, and how long you stay in the program on each visit. The person who goes in and out without finishing a module will take much longer to internalize the information. The most efficient way is to allow enough time to complete a topic on each visit to the site. The fastest way to complete the program is to allow time for 4-5 longer sessions. 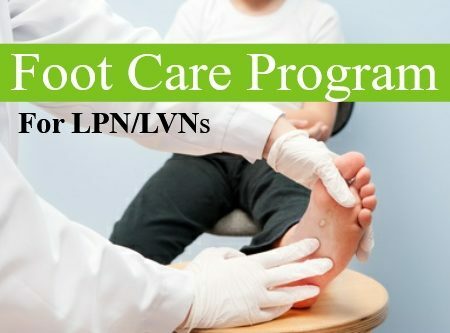 How do I apply for the Certified Foot Care Nurse (CFCN) certification? 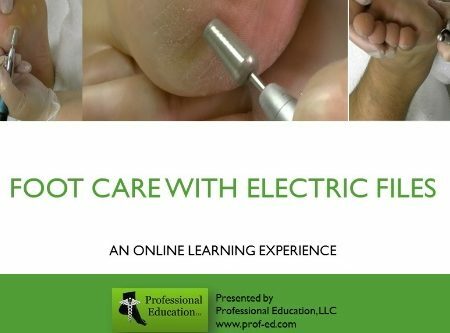 I want to become a Certified Foot Care Specialist, how do I do that?